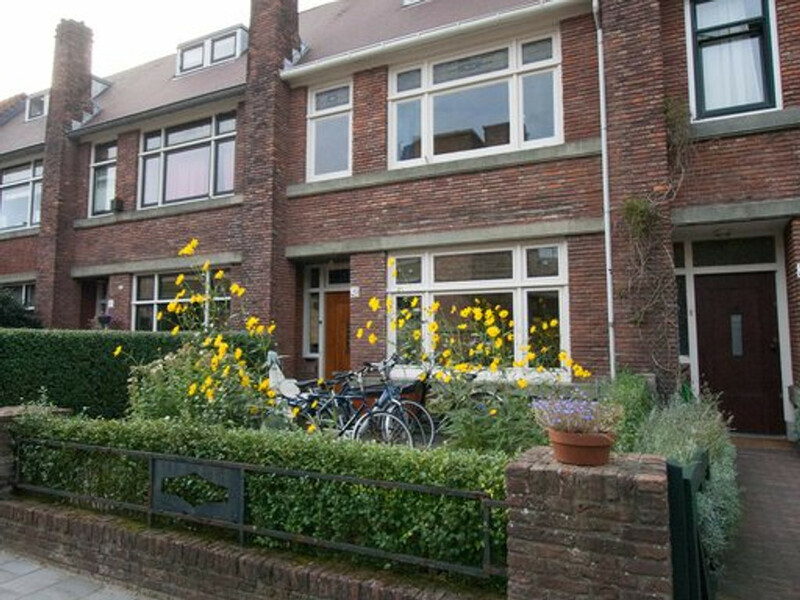 A lovely light and bright unfurnished family house located in a quiet street in the beautiful and child friendly area “Benoordenhout”. The house benefits of 4 bedrooms, sunny back garden and balcony, both west facing. This well maintained house has many beautiful original details, 4 bedrooms (3 large, 1 smaller), basement, modern kitchen with appliances and double glazed windows. Close to public transport, shops, the beach and dunes of Scheveningen, the city center of The Hague, several schools (Dutch junior and senior schools and English school HSV), Bronovo Hospital, the International Criminal Court and easy access to exit roads. Spacious landing with laundry area and central heating system and a separate large double bedroom (4.02x2.83) at the back. - March 1st availible 2019 till summer 2020!